This universal coil is designed to work specifically with the high output inductive storage ignition module in the ready to run distributors. 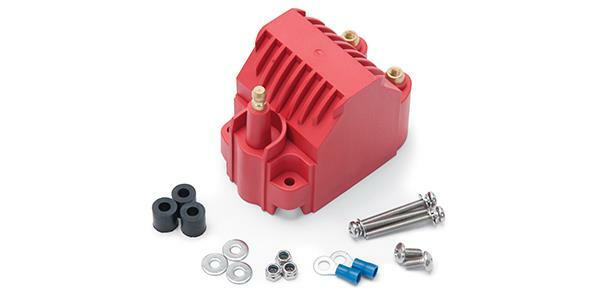 It features heavy gauge windings that are engineered to ensure maximum power at higher RPM levels. A molded housing of glass reinforced polyester and high temperature epoxy encapsulation resists shock and vibration while providing excellent thermal conductivity. The brass contacts ensure maximum conductivity, while the male tower offers superior boot/terminal retention and protecting from arch over. 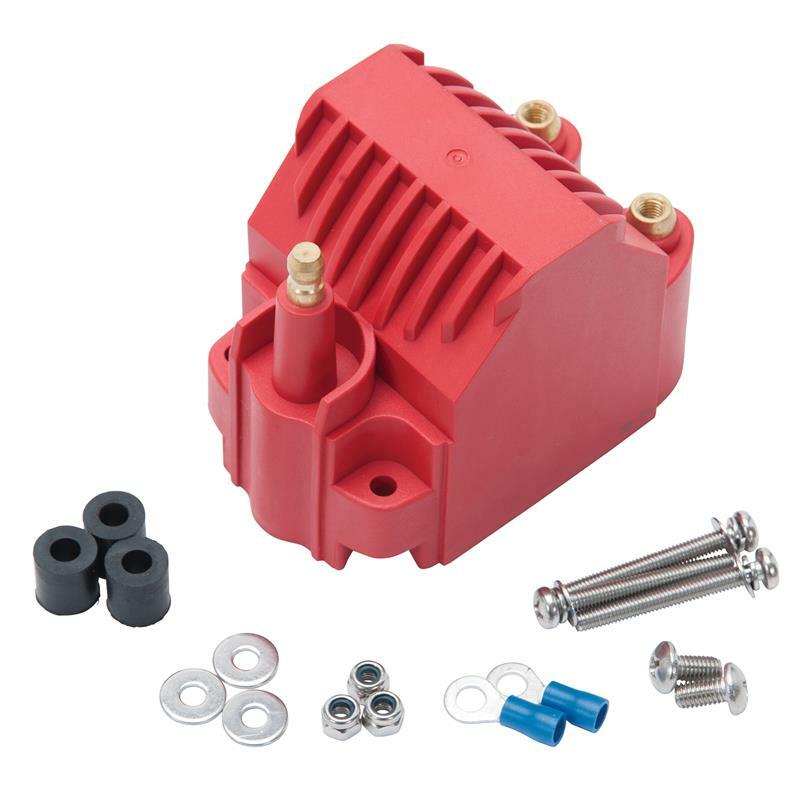 This is compatible for use with 6 Series CD ignition systems.